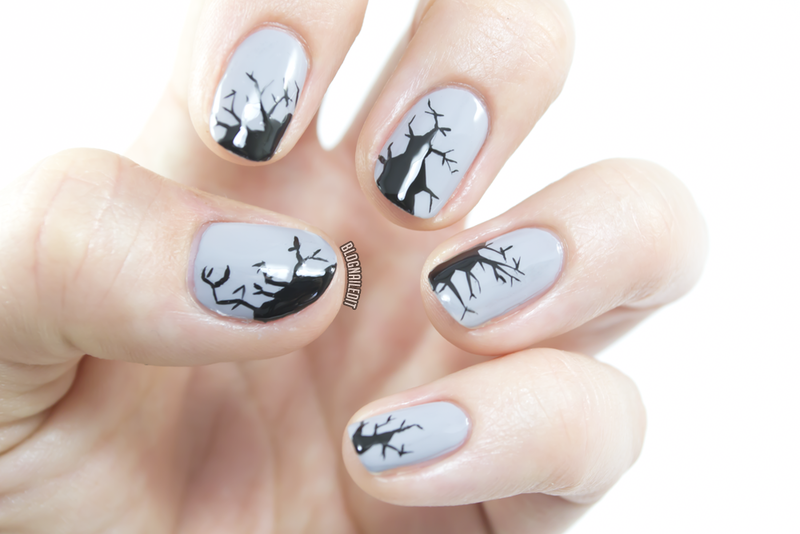 Tonight's Halloween nail art look offers an option outside the realm of adorable pumpkins or gorable pus. Take a crack at this look for something different this Halloween. Head over to Divine Caroline for the tutorial and colors for my tombstone nails!